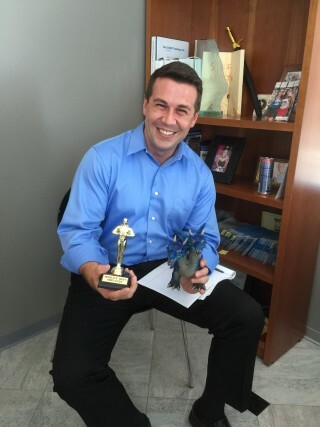 Employee of the month | Fairway Independent Mortgage Corporation. NMLS Entity ID #2289. All rights reserved. Illinois Residential Mortgage Licensee. Congratulations Marcin Bukowski on receiving the employee of the month award ! You are reward for your hard work, your ability to adjust to many different job duties and your amazing customer service skills! Thank you for being responsible and productive at all times. You make us look great! Copyright © 2017 Fairway Independent Mortgage Corporation. NMLS Entity ID #2289. All rights reserved. Illinois Residential Mortgage Licensee.